A COMPANY that carries out maintenance and repair of motor vehicles has been fined for not having employers’ liability insurance. 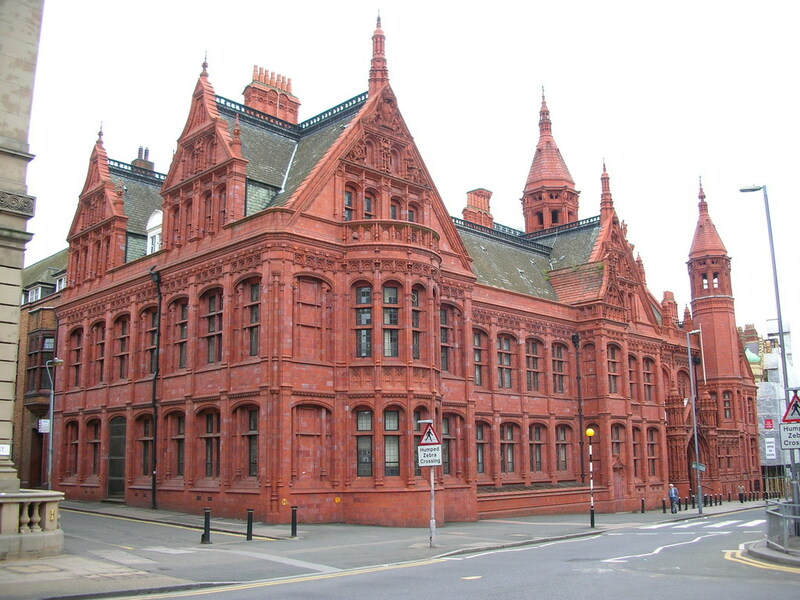 Birmingham Magistrates’ Court heard how the company were unable to produce a certificate of insurance during an inspection which was part of an initiative with West Midlands Police and Birmingham City Council. An investigation by the Health and Safety Executive (HSE) following the discovery in January 2018, found that the company did not have employers’ liability insurance in place so were unable to produce a certificate. Employers’ liability insurance ensures employers have at least the minimum level of insurance to cover against claims brought by employees that are injured at work or become ill as a result of their work. A E Motors Birmingham Ltd Florence Street, Birmingham pleaded guilty to breaching Section 4(2)(b) of the Employers’ Liability (Compulsory Insurance) Act 1969 and have been fined £726 and ordered to pay costs of £557.